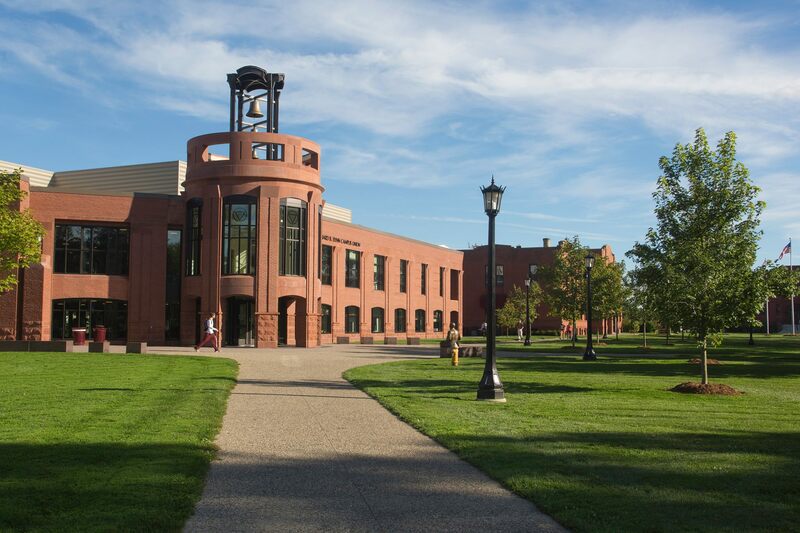 Springfield College remains in the forefront of psychology education by providing the community with broadly trained, practically experienced professionals who are prepared to enter the workplace. As undergraduates, psychology students explore topics such as child psychology, motivation and learning, abnormal psychology, social psychology, and interviewing and counseling. The goals of Springfield College’s undergraduate psychology program are to introduce students to the primary areas of importance in psychology and to prepare them for ever-growing career opportunities. Career opportunities for psychology majors can be as varied as health and wellness programs, stress management programs, employee relations, therapeutic childcare assistance, or mental health services in hospitals, residential treatment centers, nursing homes, and mental health agencies. Psychology majors may also opt to seek licensure as an early childhood teacher for students with and without disabilities (PreK-2). For more information on the Psychology major and Psychology and Counseling programs, click here. (120 credit hours) Requirements subject to change. For additional information about the undergraduate psychology major, contact Dr. Elizabeth Morgan, chairperson of the psychology department, at (413) 748-3201, or the Admissions Office at (800) 343-1257. For more information about the early childhood special education teacher licensure program, contact Dr. Linda Davis-Delano, director of teacher preparation programs, at (413) 748-3155. A grade of C- or better in all PSYC courses (Grades of D+ or lower in these courses are unacceptable and courses will need to be retaken to meet program requirements).